Hello there, today is THE day. All the new products from Clearly Besotted will be available to purchase from 10pm this evening. 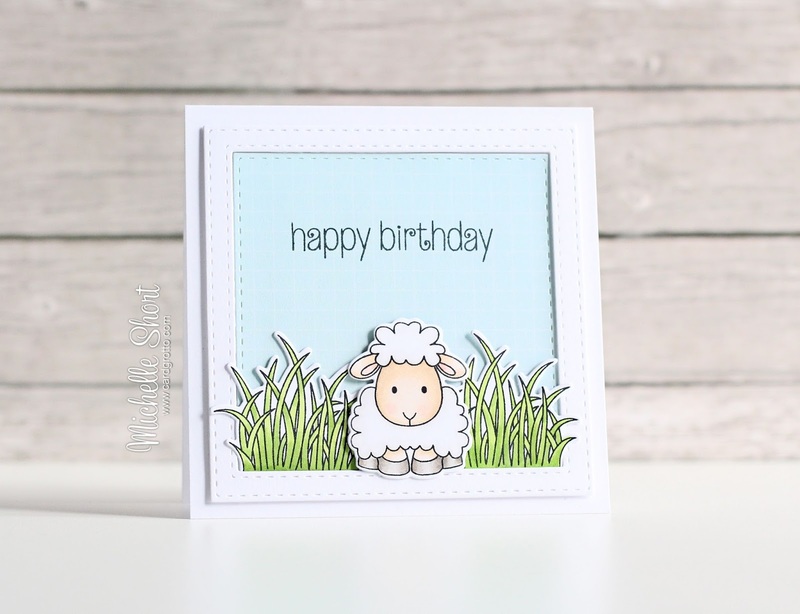 For my last teaser I am using the Feeling Sheepish stamp set and matching dies. This is another super cuter set that can be used for so many occasions. 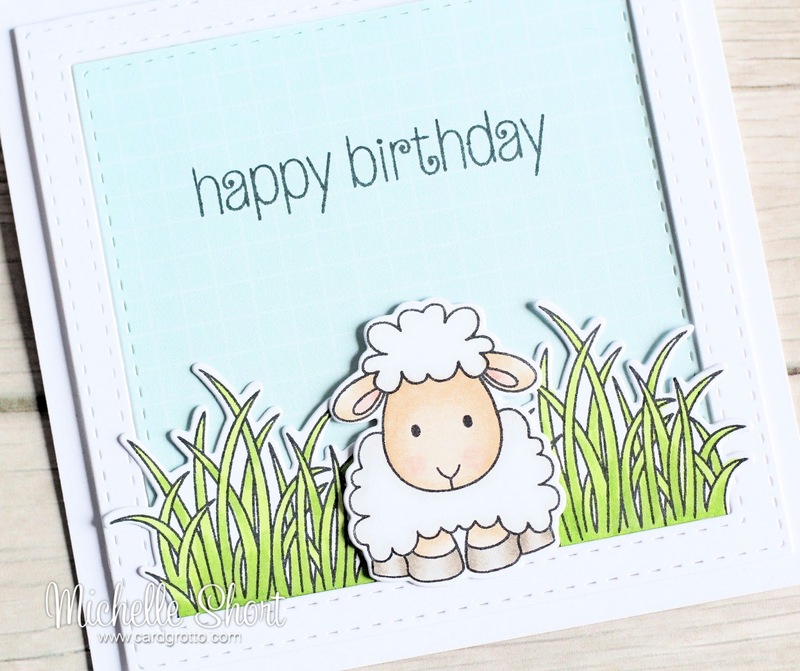 I started off by stamping one of the sheep in the set (there are three), as well as the grass image on to some white cardstock, using black ink. I coloured these using Copic Markers. These were then cut out using the matching dies. I took some more white cardstock and cut a square frame from it using the SSS Stitched Square dies. I also cut the middle square from AE Sorbet paper. I added the blue layer to a square card base (4.25 x 4.25") and stamped the happy birthday sentiment from the set on to it with black ink. The frame was then added with foam tape, followed by the sheep and grass, also added with foam tape. 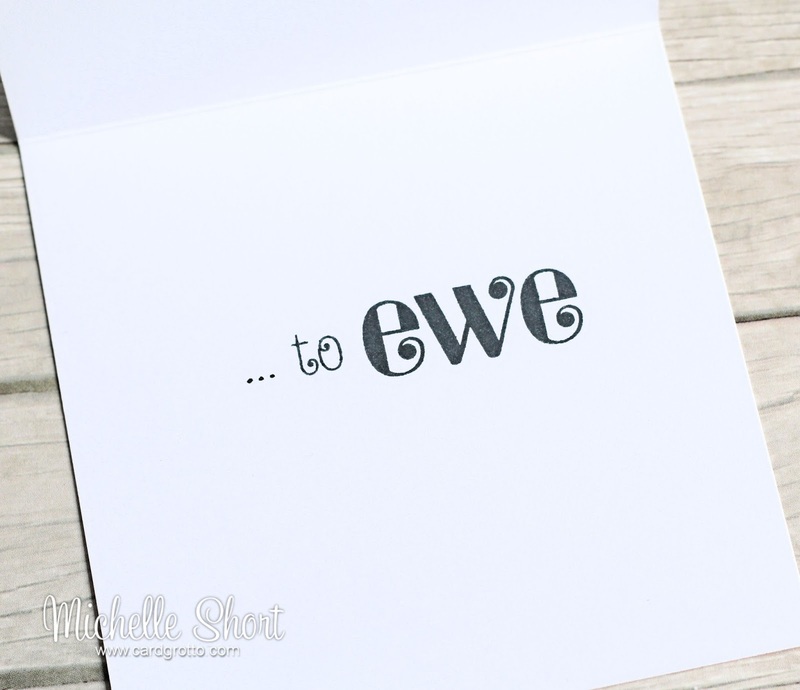 For the inside, I stamped the second half of the sentiment - for ewe, with black ink also. How cute is that?! COPICS: Sheep: E55, E53, E50, R00. W00, W1, W3, W5. Grass: YG17, YG23. As always, please pop over to see Stephanie. She will be doing the full reveal shortly, as well as having links to the rest of the DT and Guest DT sharing today. 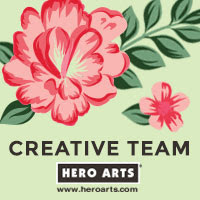 A big thank you goes to Jo Nevill and Jen Nelson for guesting with us this month. There are a few sets I haven't been able to play with this month, sadly (due to sickness the last two weeks). I will be sharing them along with the reveal of the sets I have used, later today in my release video. I hope you will join me for that. 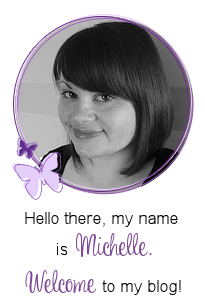 This card is sooo super cute, Michelle!!! I think this is my favorite stamp set from this release! Hope you're feeling better! Really cute! Hope you're feeling better now, Michelle. This is super, super cute and I always love "punny" cards too!